Revitalizes thinning hair and build a stronger thicker hair shafts with IGrow Hair Growth System - #US FDA cleared and clinically proven hair growth product. The iGrow® Hair Growth system stimulate hair follicle and hair growth with Red light from Laser and LED devices emitting 650—670nm wavelength light can stimulate cells within the follicle, as part of an effective LLLT hair treatment. 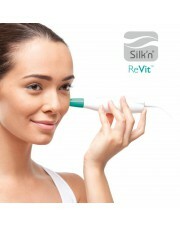 The Laser light produces a specific wavelength that is believed to stimulate the hair follicle cells. The LED light uses a broader beam of gentle light energy to cover a wider area of the scalp. 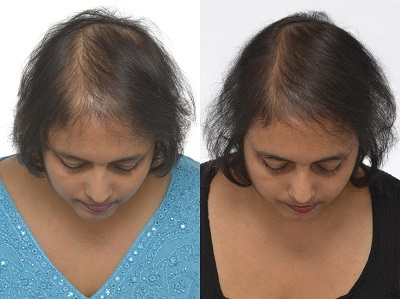 Combining the Lasers and LEDs offers the benefit of both light sources for men and women with androgenetic alopecia, treat thinning and balding hair. Q: Why does iGrow™ emit both laser and LED light? A:There are 51 bundles of laser and LED emitting device inside iGrow™ Red light from Laser and LED devices emitting 650—670nm wavelength light can stimulate cells within the follicle, as part of an effective LLLT hair treatment. 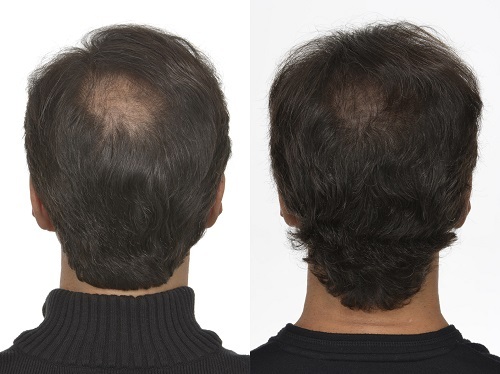 The Laser light produces a specific wavelength that is believed to stimulate the hair follicle cells. The LED light uses a broader beam of gentle light energy to cover a wider area of the scalp. 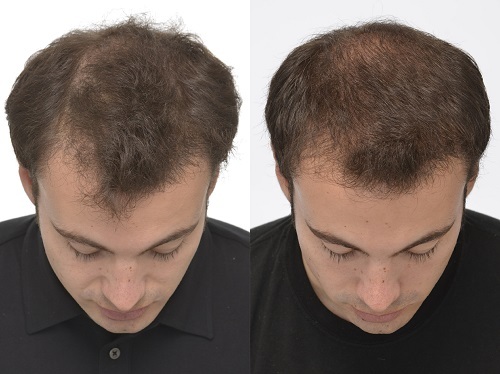 Combining the Lasers and LEDs offers the benefit of both light sources for men and women with androgenetic alopecia (thinning hair). Q: iGrow don’t emit constant light like the other Low Level Light hair growth product. Why is that? A: According to recent studies, nonconsecutive light emission is more effective in hair follicle growth simulation. 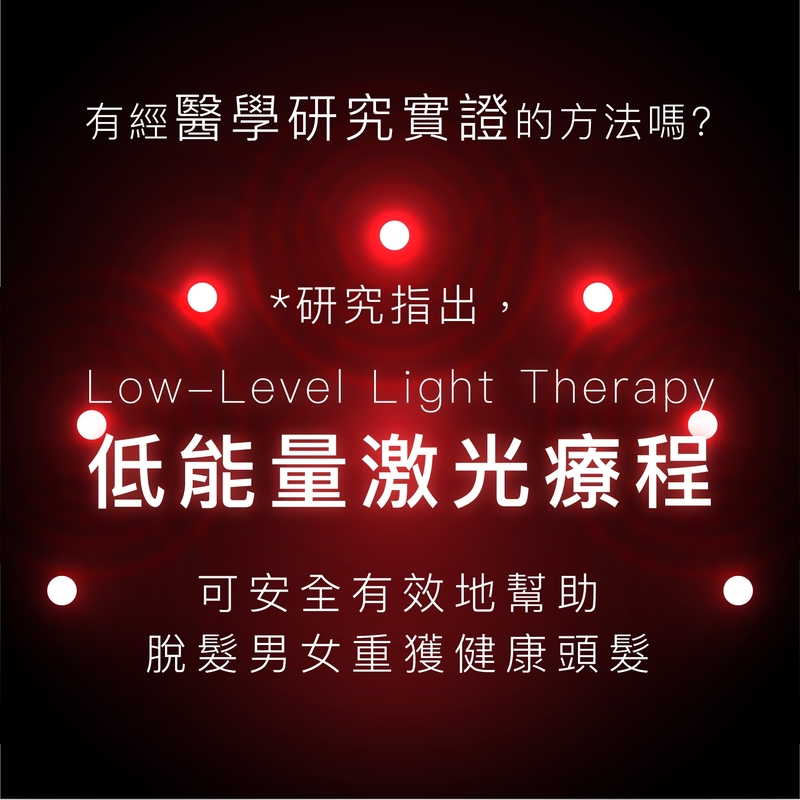 Hence newly develop Low Level Light Therapy device, like the iGrow, implement such nonconsecutive light emission method. Q: Other hand held devices claims to achieve the same effect as iGrow™ and they cost only half the price, why should I choose iGrow™? A: Do you know most hand-held devices only equip 5 to 15 light sources, deliver only a fifth the therapy effect of iGrow™ and requires the marathon of 30 minutes of constant combing! No wonder most hand-held device user gives up within the first month of their purchase. 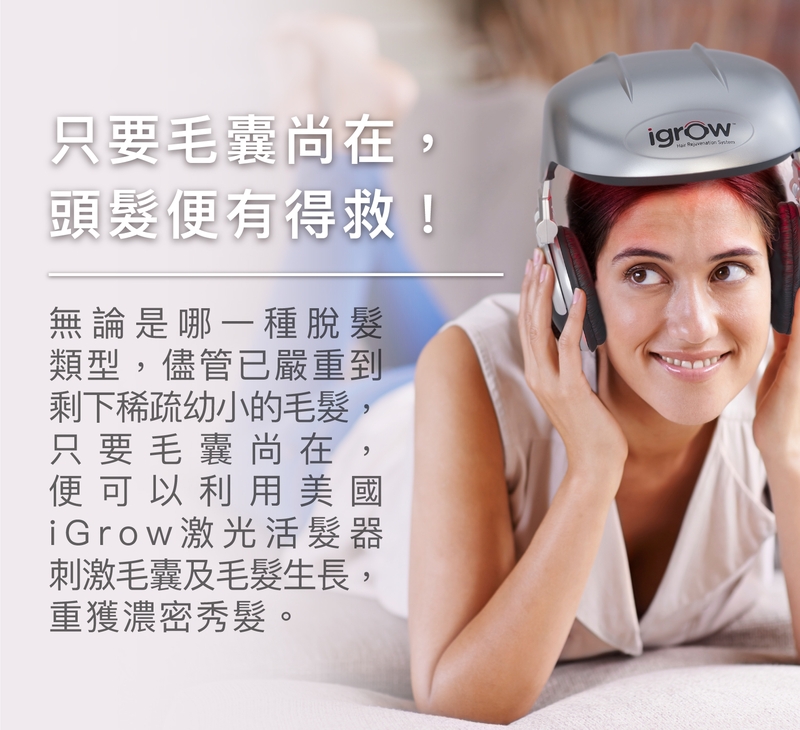 iGrow™ on the other hand is give you a full scalp coverage– the key component to Low Level Light Therapy. 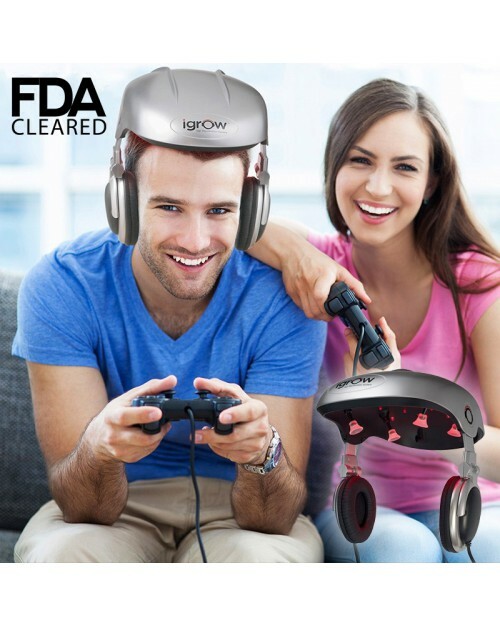 You can even plug in to your electronic device and enjoy your favorite music while you enjoy this hands-free treatment experience and let iGrow™ do the work for you. Q: Is iGrow™ comparable with hair growth center or physician in-office laser treatment? A: Manufacturer of iGrow™- Apira Science™ is a pioneer in the development, manufacturing, and distribution of low-level light therapy (LLLT) systems and devices for the consumer market. With Apira Science™ own research and development of low-level light therapy technology, iGrow™ result is incomparable to any equipment used in hair growth center or physician in-office lasers. Why not own iGrow™- the highest quality, reliable and personal hair growth technology for the fraction of the price wherever with you instead? 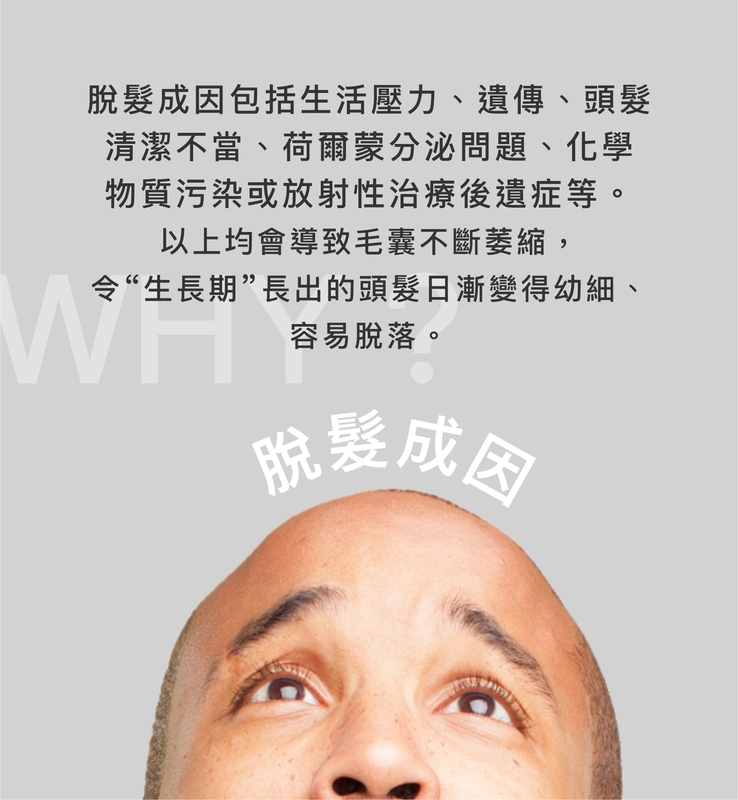 Q: Is iGrow™ effective against all kinds of hair loss condition? A: Individuals may expect to see improvement in their hair condition from using iGrow™ as long as the user's hair follicle is active and viable. However, there is no technology to date that can revive dead hair follicles, such that iGrow™ is not recommended for those with severe hair loss. Q: How do I tell if my hair follicle is dead or not? 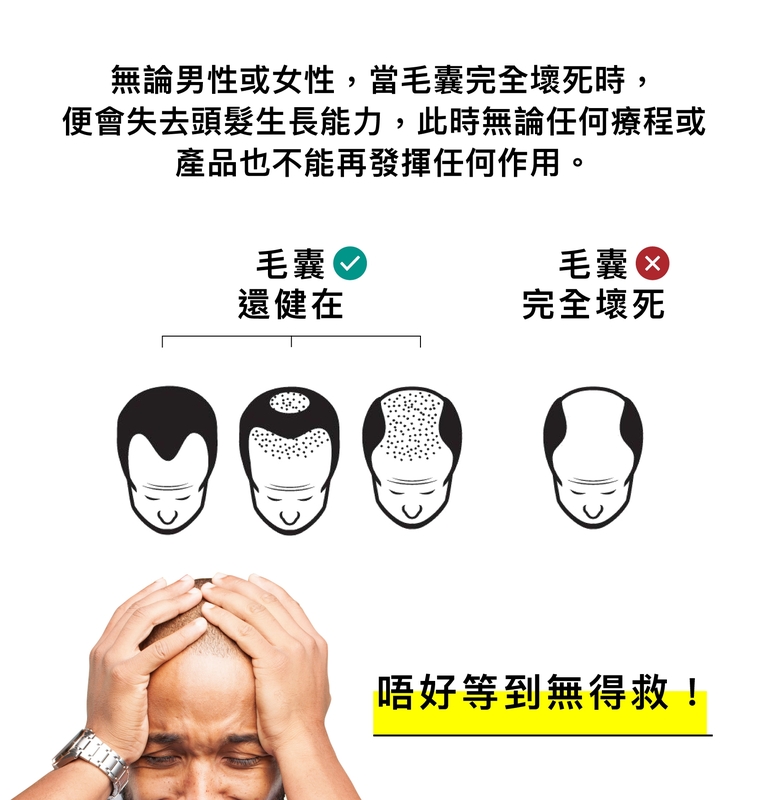 A: If the bald spot is completely smooth to touch without any trace of thin hair strand, then it is likely the hair follicle in that bald spot is no longer viable. 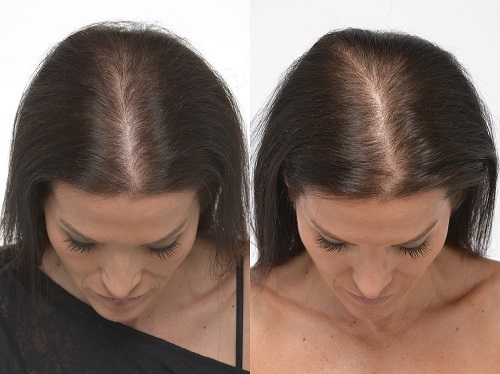 However, if thin strands of hair still grows out from the individual bald spots, incorporate iGrow™ LLLT hair treatment can be a preventative maintenance routine to preserve and strengthen existing hair and provide a healthy environment for continued growth. Most users report that they can see a positive change. The appearance of thicker, fuller, and healthier—looking hair is typical within 24 weeks, or 6 months of LLLT. 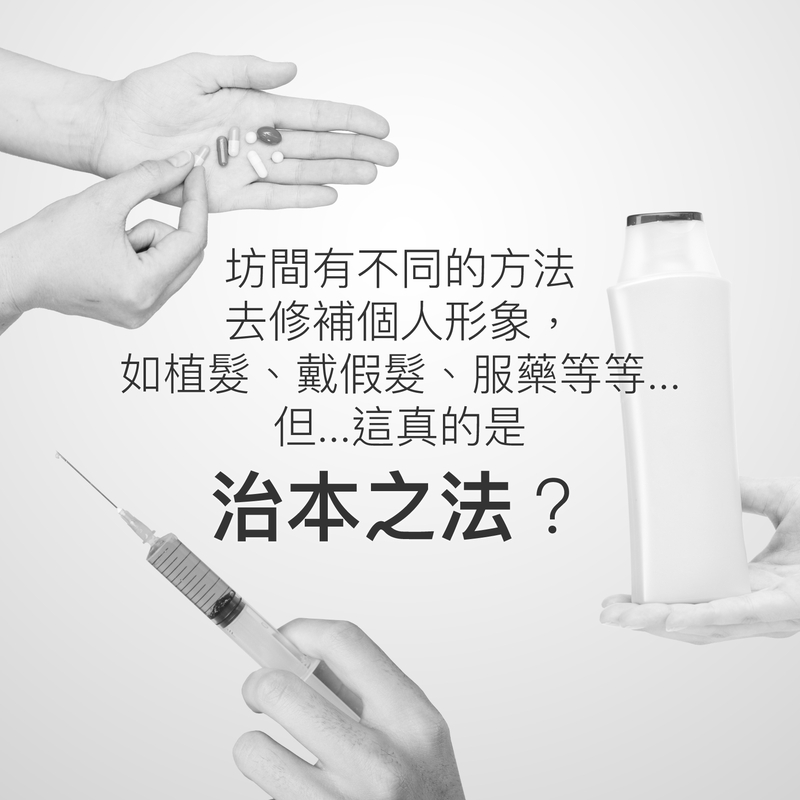 Q: Should I use other hair treatment regime in conjunction with iGrow™? A: Weather you use iGrow™ or not, healthy scalp is essential for healthy hair. 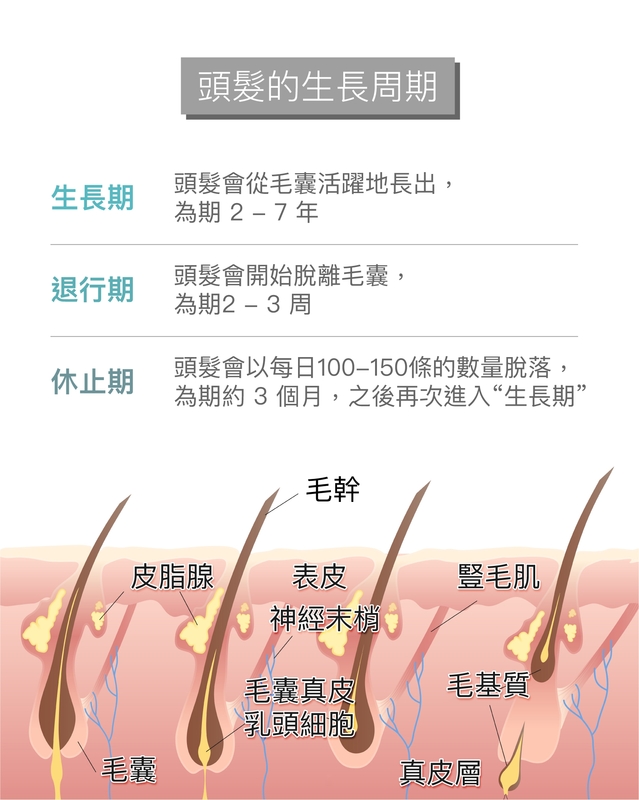 It is suggested to hair wash daily and preferably with hair-loss prevention shampoo. Since the blockage of hair follicle from the scalp’s secretion, shampoo and conditioner’s chemicals is one of the culprits of hair fall. Using appropriate hair growth essence and serum with active ingredients can also promote healthy follicle and hair. 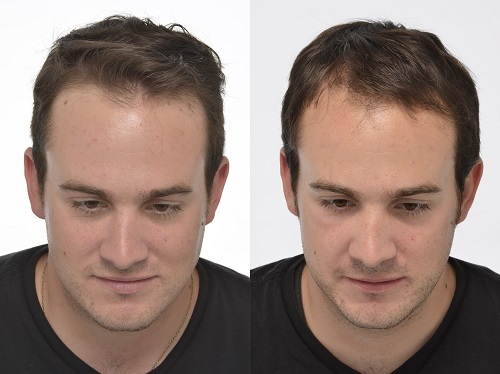 Anecdotal reports have shown that LLLT sessions immediately following surgery decrease recovery time in hair transplant patients, and increases hair thickness. 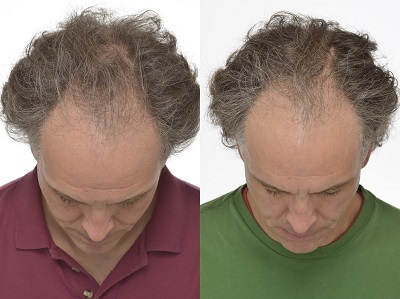 iGrow™ is safe to use with Rogaine® or Propecia® without contraindications. 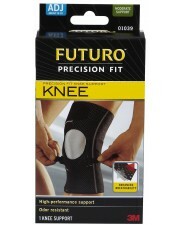 But as always, please consult with your transplant surgeon and physician if you have any inquiry. Q: How often should I use iGrow™? A: It is suggest to use iGrow™ 2 to 4 times a week. Each treatment session is approximately 20 to 25 minutes depending on the selected programme. Q: Will I yield better result if I use iGrow™ more frequently (e.g. everyday or multiple times a day)? A: There is no evidence that increased Low—Level Light Therapy (LLLT) will provide better results. LLLT should only be used as prescribed. Each LLLT session should be followed by a period of rest. This translates into alternating session days. Q: Should I continue to use iGrow™ once my hair begins to re-grow? A: Our body needs regular excise to look the best and perform at peak performance, the same is true to our hair follicles. iGrow™ is just like the exercise for the hair follicle, hence we suggest after your initial 4 to 6 month LLLT treatment period, you should continue sessions 3 or 4 times a month to maintain your hair quality. A: Just like any other laser hair treatment, iGrow™ treatment is not painful. 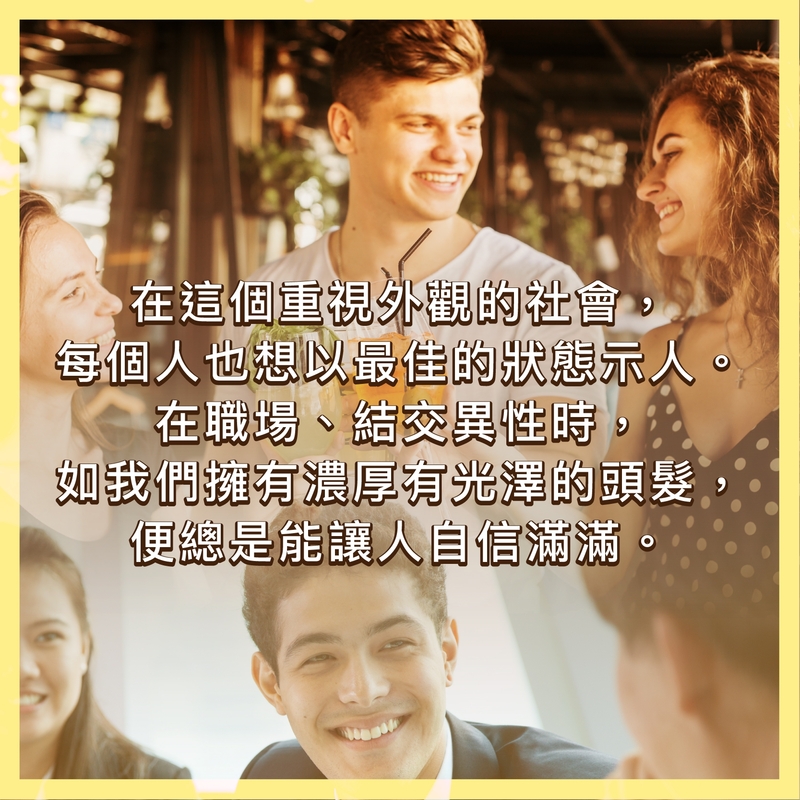 Q: How can I pay with credit card? A: You can select pay with credit card from "payment information" in checkout. You can pay with credit card in our branches. 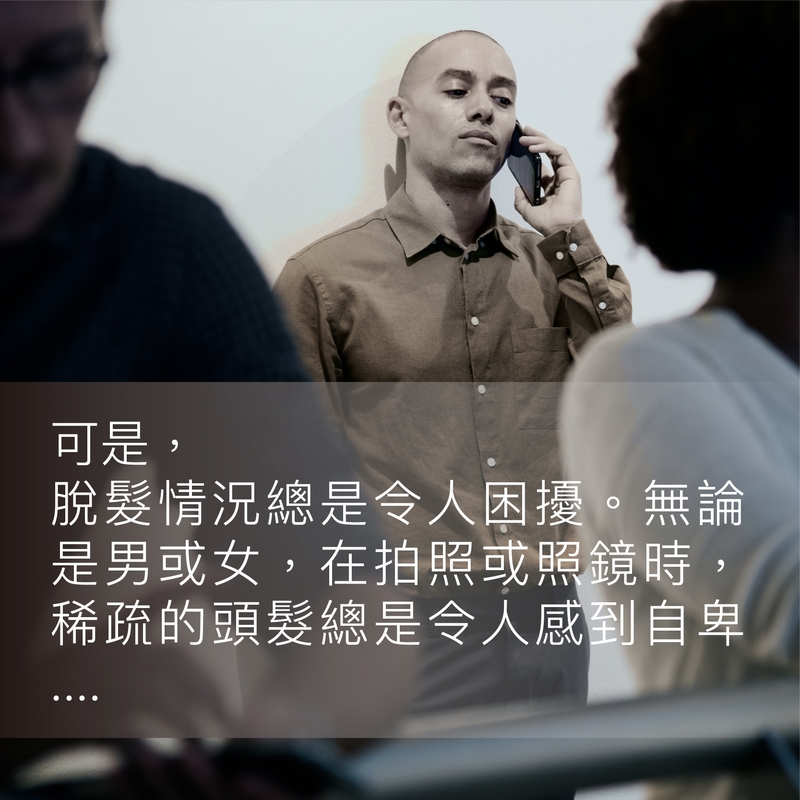 A: Yes, HSBC credit card's installment is accepted in all our branches. CITIBANK credit card's installment is accepted in selected branches.